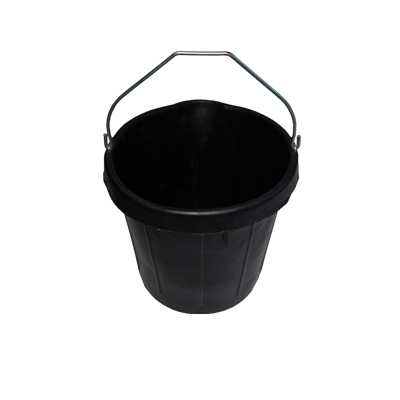 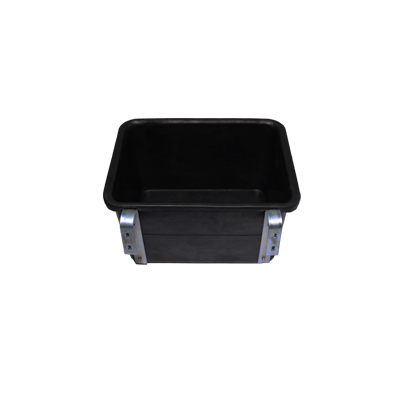 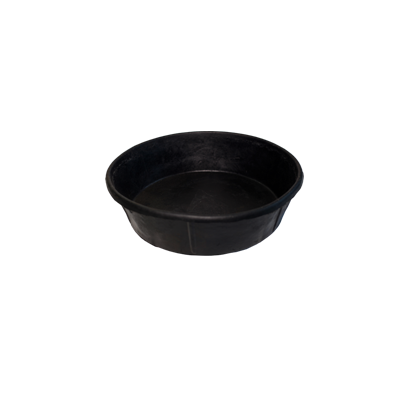 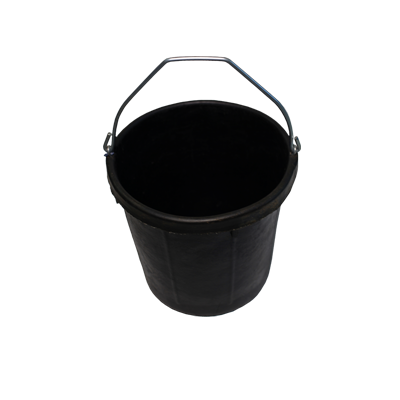 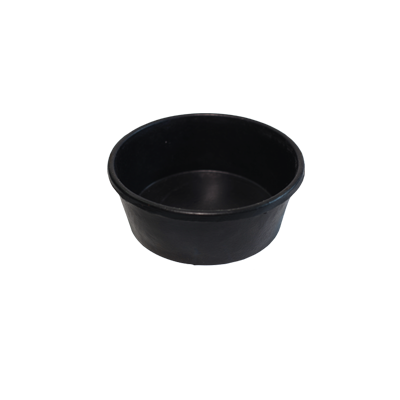 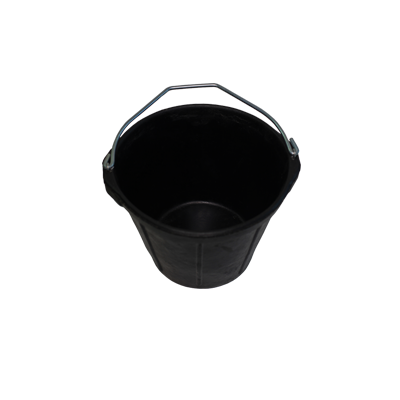 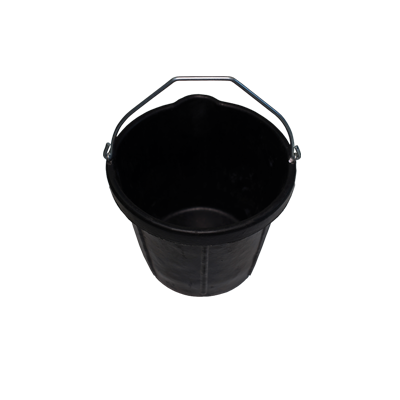 Shinhan Industrial Company has been manufacturing rubber bucket, pan and tub for use in agriculture and fisheries, stockbreeding, building industry and general family. 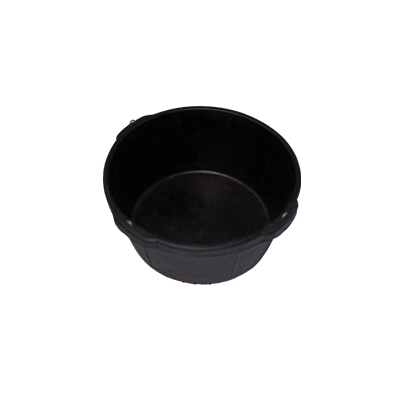 Shinhan Industrial Company acquired domestic patent through technical tie-up and mutual material development with Carnation that is the universal dairy company in America in 1981, and these products are recognized excellence of product not only from domestic customers but also from overseas main customers. 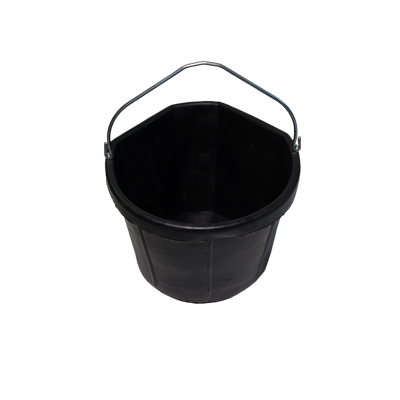 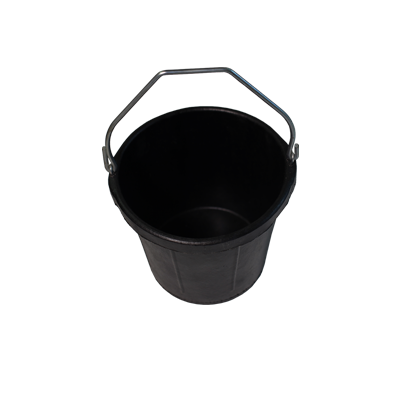 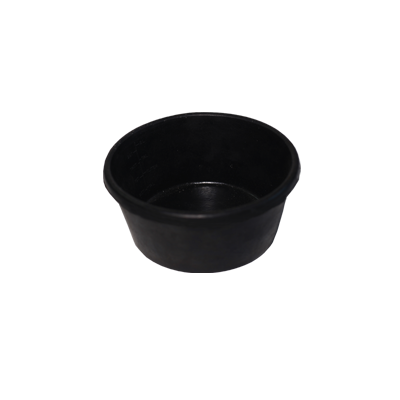 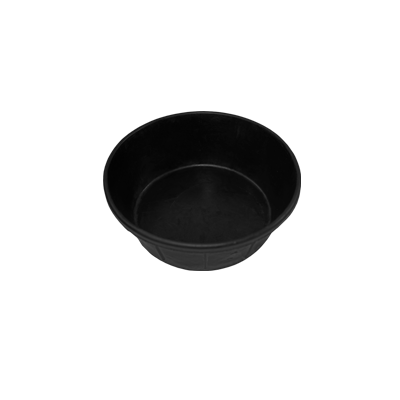 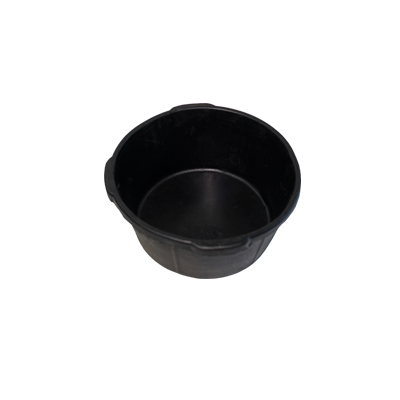 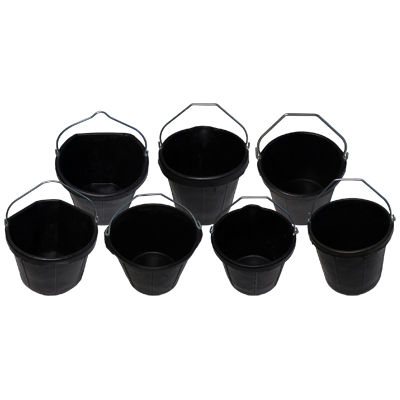 With more than 25 years of rubber bucket, pan, tub manufacturing experience, we welcome your consideration and look forward to developing a solution to meet your requirement.